Car 1 logistic has a car fleet of luxurious automobiles for official and buisness occasions, meeting and dispatching of VIP guests with or without driver. 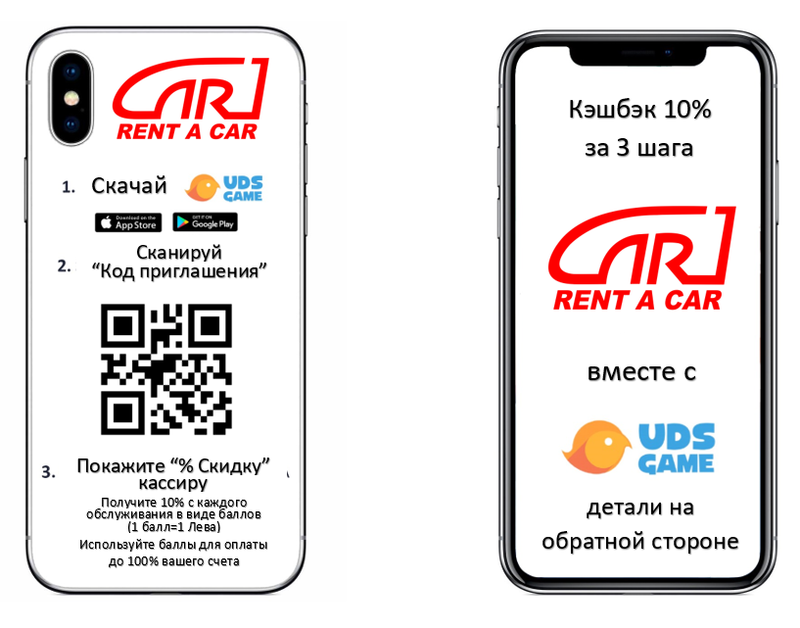 We offer to our clients and customers quality rent-a-car services in the cities of Burgas, Bansko,Sofia, Varna, Nesebar, Pomorie, Sunny Beach, Sveti Vlas, Byala, Obzor, Tsarevo, Ahtopol, Sinemorets, Sozopol, Primorsko, Ravda, Chernomorets, Pamporovo, Borovets, Bansko and many others with all taxes and insurances, required by the bulgarian law. Our company will deliver you a flawless rent-a-car solution exactly for your needs. Being long in the car hire customer service we know what you expect from us, and how to treat you. We value our returning customers and reward them with great car hire discounts. The location of our offices gives you the opportunity to reach all main roads and highways fast and easy, which will lower your expenses and time required to transfer your guests to any destination. New and comfortable car or a minibus with English or German speaking drivers is a service, which will become more popular among the companies and the business in Bulgaria. © 2019 car1bg All rights reserved!